Jan Marini Bioglycolic Hand and Body Lotion combines concentrated glycolic acid, aminophylline and shea butter for visibly smooth looking, hydrated skin. 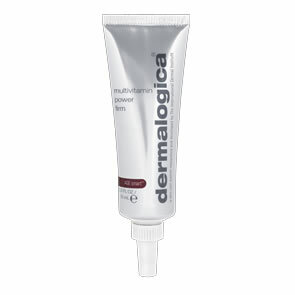 Improves the appearance of aging and enviromentally damaged skin. 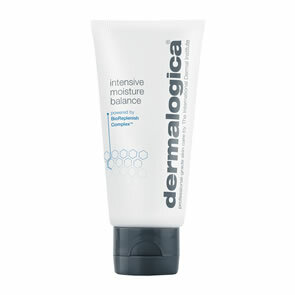 Resurfaces skin texture and encourages the supple smooth quality of young healthy skin. RE-contours and smoothes textural irregularities. Additional ingredients provide antioxidant and corrective tissue repair benefits. Excellent to address the appearance of Keratosis Pilaris.